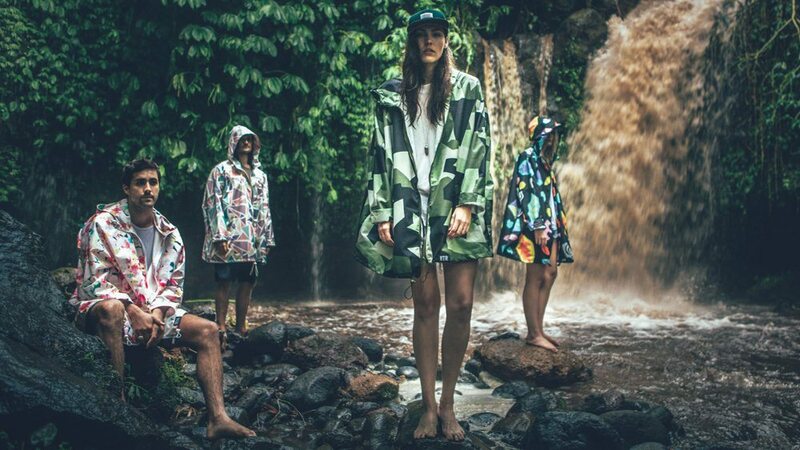 Introducing Insane In The Rain and their crazy colourful rain jackets. Cut for an oversized fit and guaranteed to turn heads on the greyest of winter days, these lightweight rain macs turn a practical purchase into pure fashion pleasure. 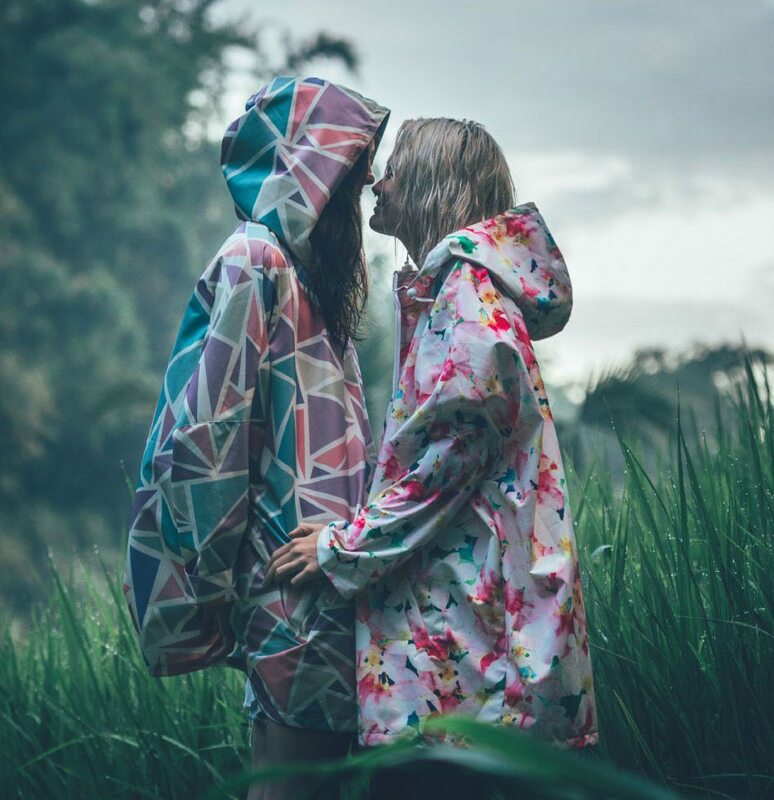 Introducing Insane In The Rain‘s crazy colourful rain jackets. Cut for an oversized fit and guaranteed to turn heads on the greyest of winter days, these lightweight rain macs turn a practical purchase into pure fashion pleasure. 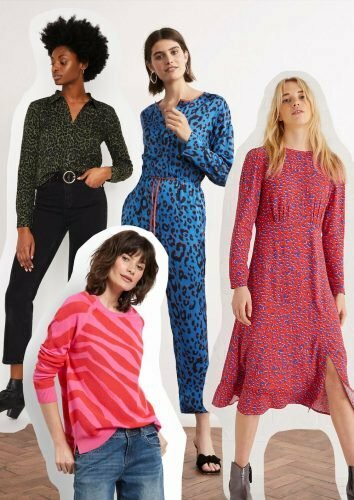 Choose from pastel-hued geometrics, pop art prints, electric florals, contemporary camo or polka dots. All will keep you dry; all will make you smile. 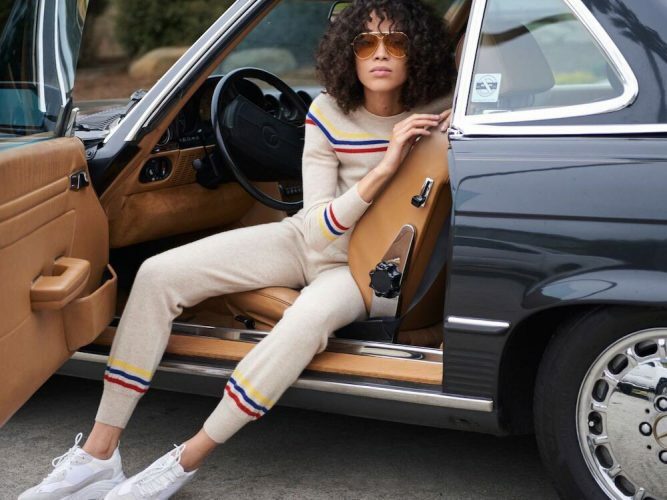 This burgeoning new brand was launched just last year by globetrotting, ocean-loving brother and sister duo, Hannah and Jack Edwards – and it’s all about style with soul. 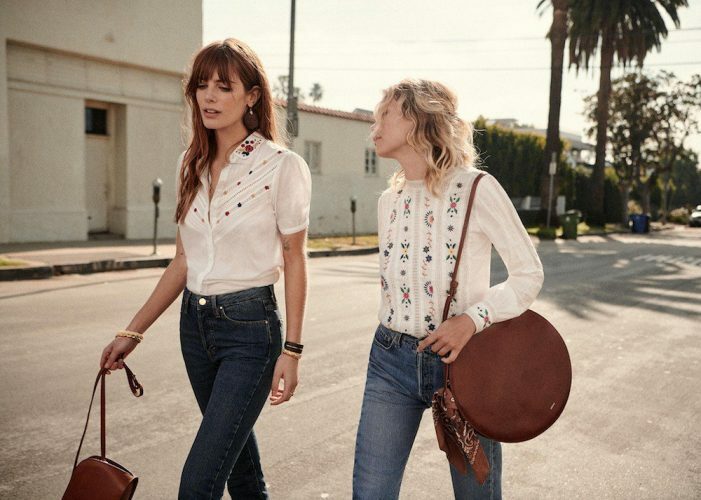 The fabric for their jackets is produced by expert, eco-manufacturers in Taiwan (a forward thinking nation when it comes to recycling) and each of their eye-catching toppers is made using 17-23 recovered and recycled plastic bottles. 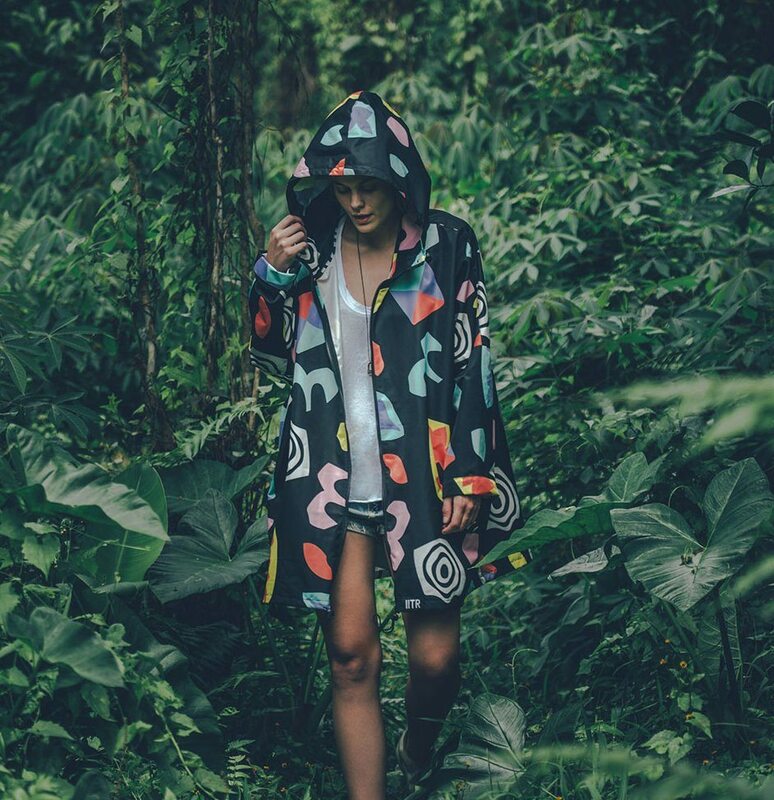 Hannah is at the creative helm designing all the label’s original prints, often in collaboration with other artists and graphic designers and she firmly believes that rain is no reason to be dull. She must be on to something, as her ‘happy jackets’ are now stocked in trend-setting boutiques from Porth (Roo’s Beach) to Paris (Colette). Look out for them on the festival circuit this summer. What could be better for a rainy British gig! 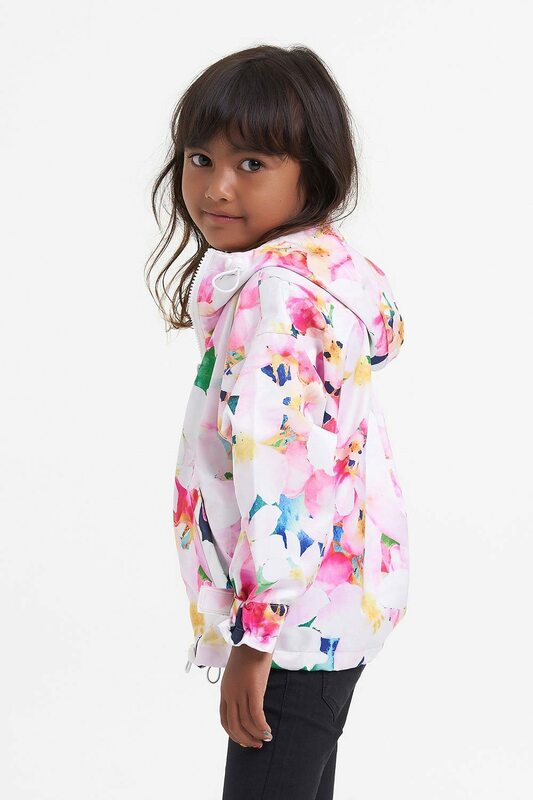 Insane In The Rain also makes mini macs for your small folk and men’s jackets too, so the whole family’s covered. And we’ll all see you coming!